HMD Global, the new home of Nokia phones is keeping up its promise of rolling out timely software updates to the Nokia phones. Also, the company has now announced a beta program called Nokia phones beta labs, under which it will release future software updates in the beta form for developers and interested users to test out. 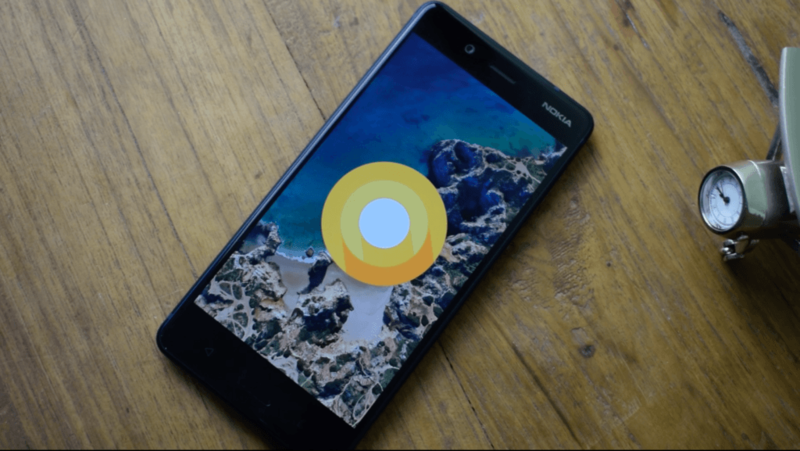 Under the newly announced program, HMD has rolled out Android Oreo beta update to its flagship smartphone- the Nokia 8, which recently went on for sale in the country for Rs. 36,999. While the company call it as a beta update, it can be installed on your primary phone. Yes, the first Android Oreo beta update for the Nokia 8 is actually usable as a daily driver, and the device already showed some signs of improvement. 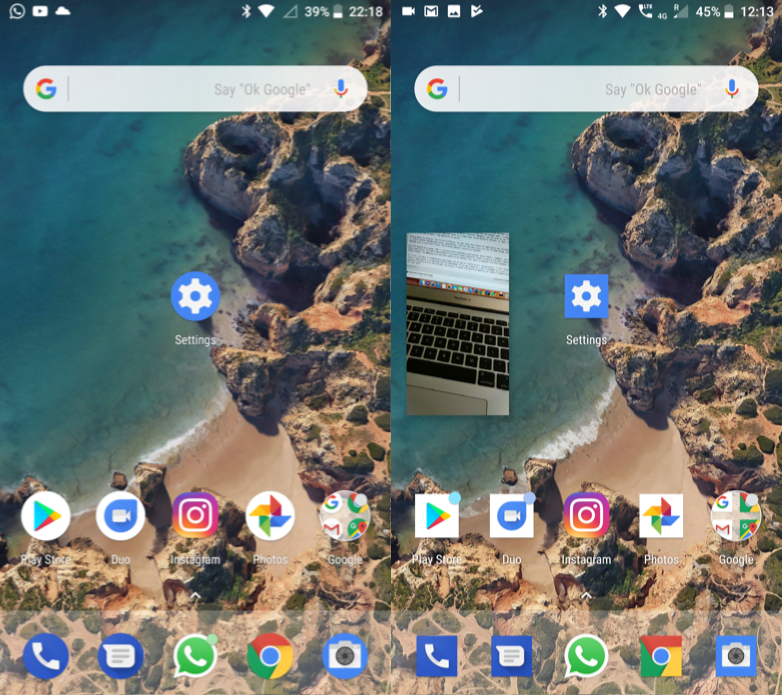 I have used the Android 8.0 Oreo beta update on the Nokia 8 for more than 36 hours (as of this writing, and here’s what I think about it). Firstly, HMD made a great decision of powering Nokia smartphones with pure stock Android with minor tweaks here and there. And it continues with Android Oreo as well. The interface is clean and neat, and it almost feels like using a Nexus or Pixel device. 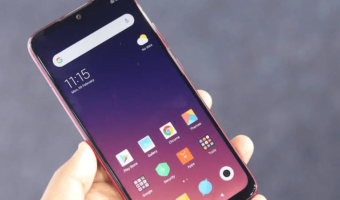 Features wise, the update brings all the Android Oreo features added by Google such as revamped notification panel and Settings app, Picture-in-Picture mode, notification dots, and several other features added by Google. And all the features work flawlessly. 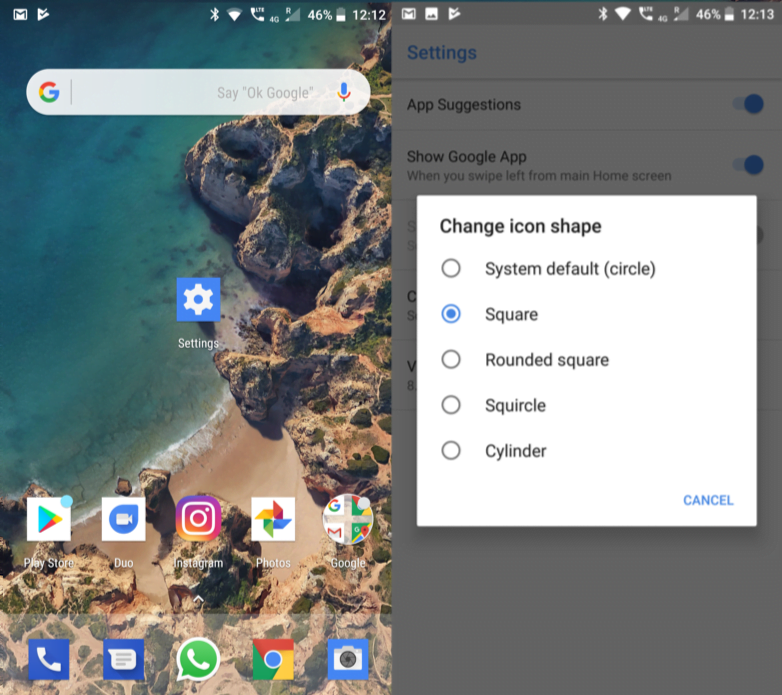 Starting off with the launcher, HMD has added the stock Pixel launcher, and you can even change the app icon shape to five different types- circle (that is system default), square, rounded square, squircle, and cylinder. The launcher is also close to stock- you can swipe up to access the app drawer, and jumping over to the Settings app, here’s where the changes appear. Google has made the Settings application more minimalistic in the Android Oreo, and HMD has followed the same. Up top, you get all suggestions like the Android Nougat and all the sub-menus are now wrapped under a single main menu. 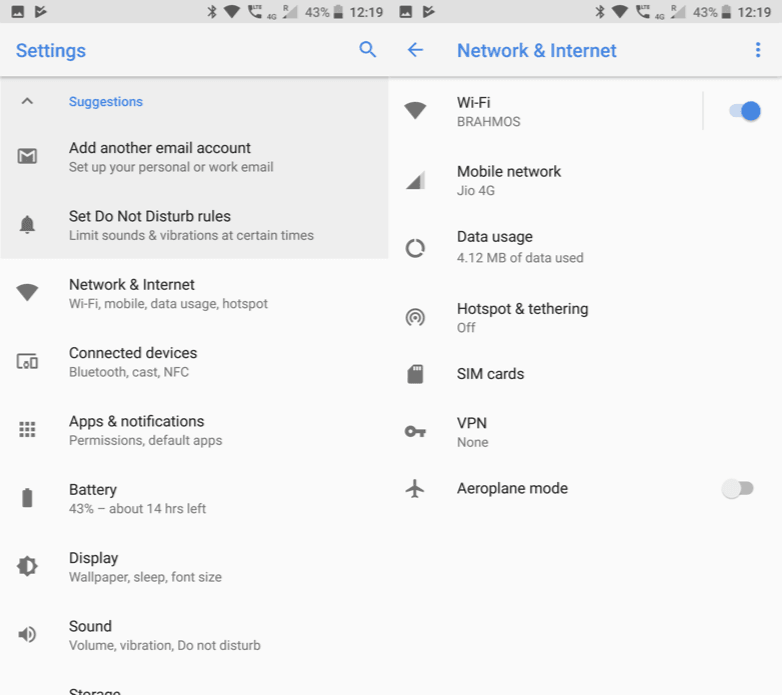 For example, in Android Nougat we get options such as Wi-Fi, Bluetooth, Networks, and SIM cards on top of the Settings app, but in Android Oreo, they have moved to a single menu called Network & Internet. It feels refined, but at times, you have to make a long search for an option. 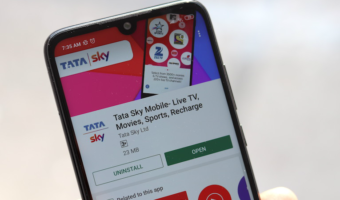 Talking about the features, the Picture-in-Picture, for now, works with Google Duo application and the Nokia 8 is yet to receive updated YouTube application. Nonetheless, I did not face any issues with the PiP mode though. 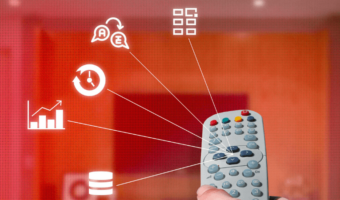 All other features such as notification dots, notification controls function as expected. With the Android Oreo update, HMD is including three third-party applications- Nokia Support, Feedback, and the Camera application. The camera application in the Nokia 8 seems marginally faster in Android Oreo when compared to Android Nougat. The downside with this beta update is the battery life, which is expected with beta releases though. All in all, the Nokia 8’s Android Oreo beta update can be used as a daily driver, and personally, I never faced issues or app crashes in my meantime with the smartphone. If you own a Nokia 8, I would recommend you to get it upgraded to Android Oreo at the earliest, The process to update the Nokia 8 to Android Oreo update is demonstrated in the video above. Three Cheers to Nokia for sending upgrades/updates much before any other manufacturer. Also reading the reviews on their new devices (like Nokia 8 here), it seems Nokia is back for good. Congratulations Nokia on a superb re-entry.